If you require financial assistance the following three options are available to you. Please read the below information to determine which option fits your family situation. 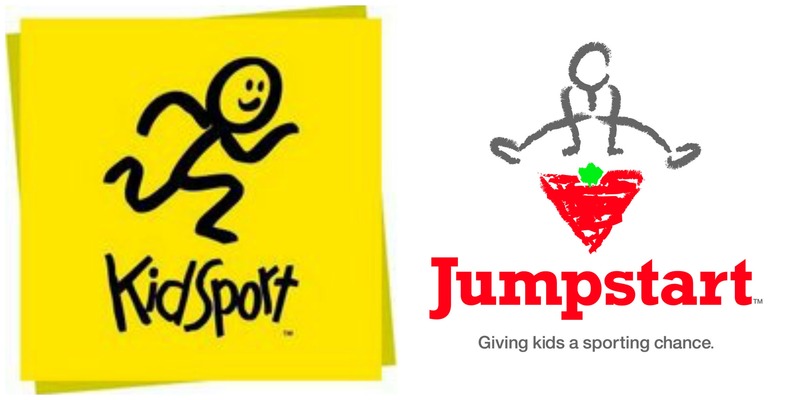 Any applications for financial assistance, either Kidsport, Canadian Tire Jumpstart or Athletics for Kids, should be taken care of right away in order not to affect the placement of your child on a team. Richmond KidsportTM Fund may provide assistance for families “in need” who may not be able to afford the registration fee. The objective of Kidsport is to remove the financial obstacles that can prevent some children from participating in their season of sport. Grants up to $500 (annually) are available to children. To apply for financial assistance you must complete and send in the KidsportTM application found at the below link. PARENTS/GUARDIANS MUST APPLY FOR THIS FUNDING. KidsSport – How to Register for Soccer? 1) Register for soccer on Richmond FC website and payment in full is due by credit card only. 2) Complete and send in your KidSport application to Richmond KidSport – the address is on the form (do not send to Richmond FC). It is often useful to enclose a copy of your Confirmation of Registration for soccer which you will receive via email upon completion of soccer registration. 3) Upon receipt of Kidsport payment, Richmond FC will reimburse you the value of your KidSport funding. 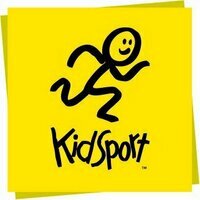 4) The sooner you submit your KidSport application, then sooner you will receive the reimbursement. 5) Applying for KidSport funding is NOT registering for soccer. You must register for soccer as your first step. 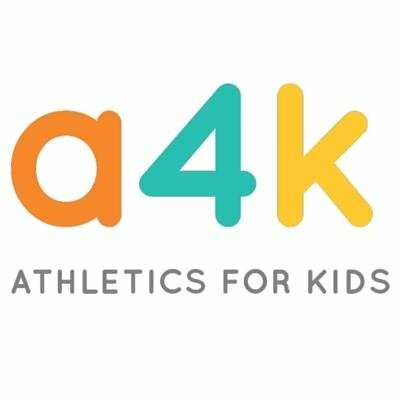 Athletics For Kids may provide assistance for families “in need” who may not be able to afford the registration fee. The objective of Athletics For Kids is to ensure all BC children, regardless of socioeconomic status, can participate in organized sport by providing families with financial assistance. . Grants up to $600 (annually) are available to children. To apply for financial assistance you must complete and send in the Athletics For Kids application found at the below link. Family incomes must be below $42,000 and you will be asked to provide supporting Income Tax documentation. PARENTS/GUARDIANS MUST APPLY FOR THIS FUNDING. Athletics for Kids – How to Register for Soccer? 2) Complete and send in your Athletics for Kids application to Athletics for Kids (do not send to Richmond FC). It is often useful to enclose a copy of your Richmond FC Confirmation of Registration for soccer which you will receive via email upon completion of soccer registration. 3) Upon receipt of Athletics for Kids payment, Richmond FC will reimburse you the value of your Athletics for Kids funding. 4) The sooner you submit your Athletics for Kids application, then sooner you will receive the reimbursement. 5) Applying for Athletics for Kids funding is NOT registering for soccer. You must register for soccer as your first step. For low income families, e.g., clients of the Richmond Food Bank, funding may be available to you through the Canadian Tire Jumpstart Program. This is an income-tested program – meaning you must be below a certain income level to be eligible for funding. Typically, depending on the number of children in your family, total family income cannot exceed $30, 624. PARENTS/GUARDIANS MUST APPLY FOR THIS FUNDING. Below is the link to the Canadian Jumpstart Funding Application. You may apply twice per year – currently they are accepting applications for sports programming running Spring/Summer. In August, Jumpstart will accept applications for fall/winter programming. 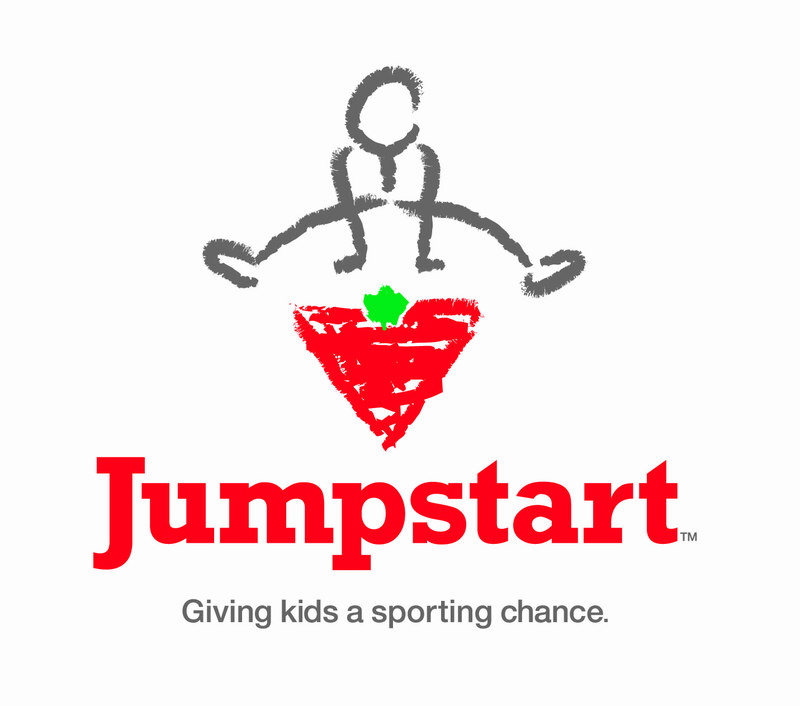 PLEASE NOTE: If your application to Canadian Tire Jumpstart is declined (if your income exceeds the maximum, you will be declined during the application process), then you must apply for funding through Richmond Kidsport or Athletics for Kids. 2) If you are declined during online application process, please follow instructions above to apply for Kidsport. These instructions are different than Jumpstart. 3) If you are not declined during the online process and are able to complete the application, please forward the email confirming your Jumpstart application to the Richmond FC Administrator (this email will include a JumpStart Submission Number) admin@richmondfc.ca and you will be given further instructions on how to register for soccer.